Get a great vehicle and support a great cause. 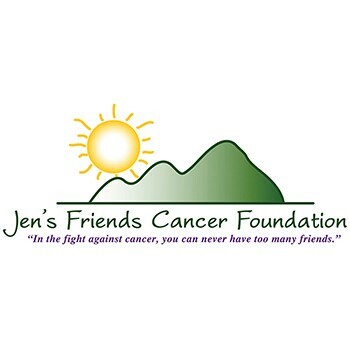 With every new Subaru purchased or leased, Subaru will donate $250 to your choice of charities that benefit your local community*, like Jen's Friends Cancer Foundation. November 15 through January 2. We were able to use the money for almost one month of our client expenses, which right now is about $18,000.00 per month. We are currently assisting 70 families battling cancer in our immediate area. New applications are coming in all the time and we were worried that we would not be able to meet all their needs, but with events like Subaru of America's Share the Love Event, we have been able to continue on with our mission.